Some of you might receive what’s referred to as the “Sunday Bag” on your mailbox every Sunday. Inside you’ll find that week’s ad circulars for local stores and that weeks coupon inserts. Some areas will receive them earlier in the week; however the majority of you will want to purchase the Sunday paper to receive all your coupons. You can order a subscription or you can find them at just about any gas station, local grocery store, big box stores, dollar stores, etc. These days there are all kinds of whole insert and coupon clipping “services” from whom you can order additional inserts. For legal reasons, I do not promote any specific service here on my site, but a simple google search will lead you in the right direction. 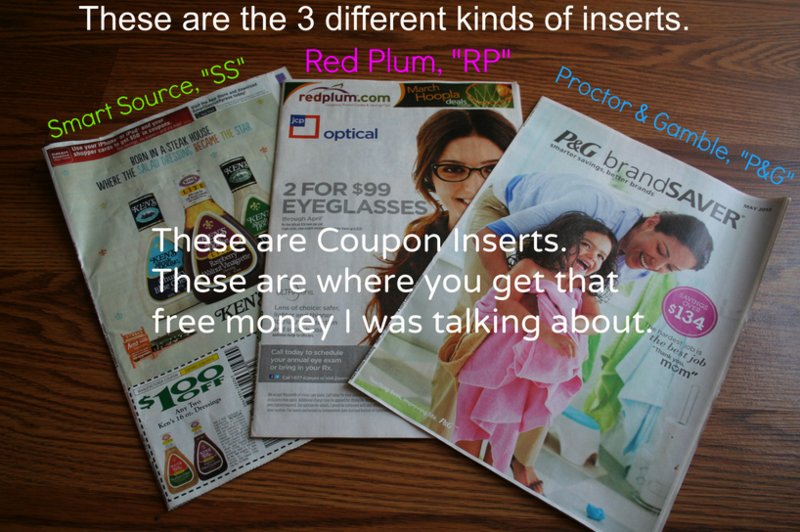 The 3 main coupon inserts are as follows: RedPlum, Smartsource, Procter & Gamble. In my matchups these are abbreviated as RP, SS & PG. You can find the date of the insert on the bind of the insert pack. It’s very small, but it’s there. That date is helpful when trying to locate a coupon you haven’t clipped yet. For ideas on how to organize these inserts, view my video HERE. ALWAYS CHECK to make sure the paper you are purchasing has the coupons inside. I’ve been burned a couple times…got home…no coupons! Ugh. That’s the worst. Usually on holiday weekends there are no coupon inserts (boo! ), but sometimes they surprise you, so always check. Some weekends we will just get 1 or 2 inserts, some weekends we will get 4 or 5! I will alert you to what coupons you can in my Sunday Coupon Preview. Coupon inserts will have regional differences, so a coupon that your buddy in Texas gets might be different than what you receive. 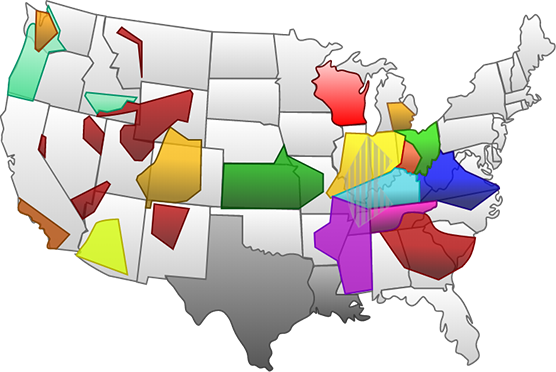 Coupons themselves will be regional as well as the value of the coupon. 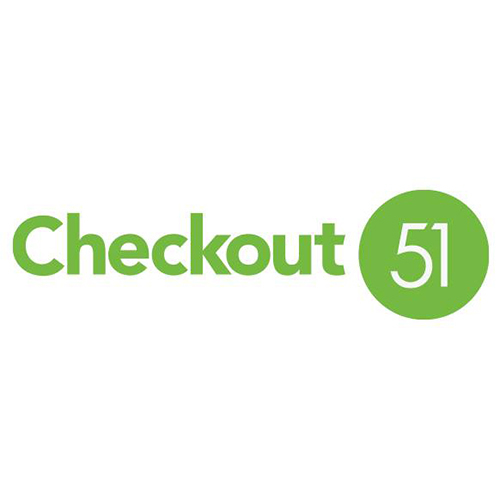 The 3 main coupon websites are: coupons.com, smartsource.com and redplum.com. These sites are constantly updating with new coupons, so check them often. The first of the month is the biggest day for new coupons so stay close to me then as I alert you to the best ones. I also update on what other printable coupons are available throughout the week, whether it be random websites, bricks links (powered by coupons.com) or individual Smartsource links. Don’t worry if you don’t know what those are…all you have to do is click the link I provide and it will get you to the coupons! Many companies are now releasing coupons on their Facebook pages as well, so you may want to “like” some of your favorite brands to gain access to those. 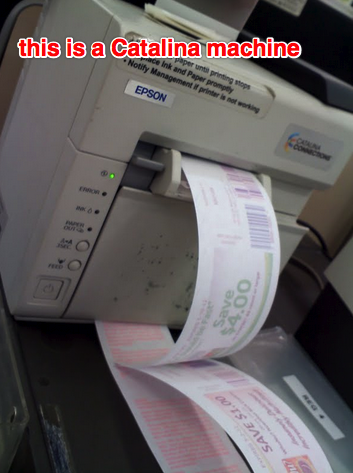 Most printable coupons are limit 2 prints per computer. After you print your first copy, sometimes you can hit your browser back button a few times and it will print a 2nd copy. Sometimes you have to go back and click the original link to get your 2nd print. If you want more coupons, you need more computers/devices…or some really nice friends. 🙂 Sometimes a coupon will “reset” which means you will be able to print it 2 more times from the same link! Each of these coupons prints with a unique code. Do NOT EVER COPY A COUPON!! EVER. Some coupons will print with a store name or logo on them. 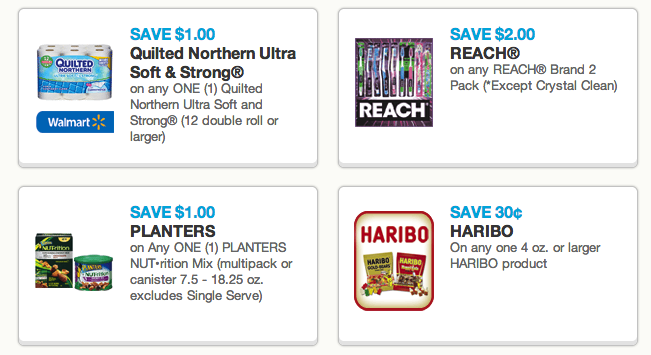 For the most part, these are just regular manufacturer coupons that can be redeemed anywhere, despite the advertising. Read ALL about this HERE. 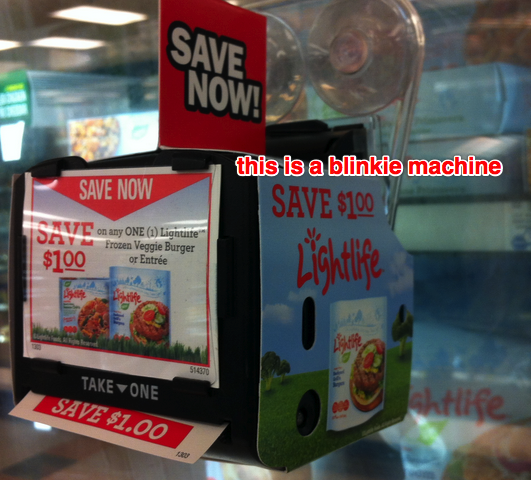 “Blinkies” are little machines that spit out coupons, usually found mounted near the product..but sometimes they can be found in random places. Feel free to take a couple! 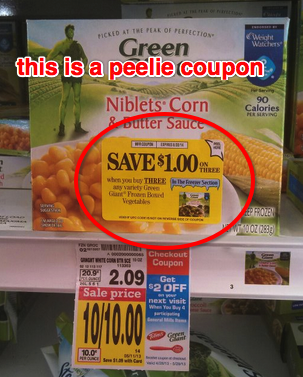 “Peelie” coupons are offers attached to products that you PEEL off. These are ONLY for the customer purchasing the item. In my opinion, it is NOT okay to peel off coupons from items you are not buying! In fact, many of them will say they are only valid if removed by cashier. 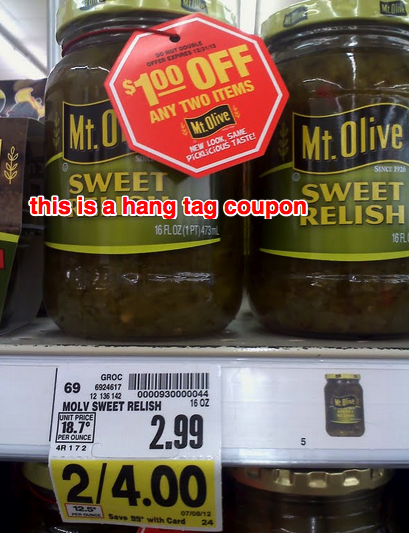 “Hang Tags” are coupons that hang from the product themselves. This is the little machine that prints along with your receipt. Sometimes it has advertisements for upcoming Catalina deals and such, and at other times it spits out extra coupons based on your shopping behavior! You better believe if I buy International Delight coffee creamer – Coffee Mate will give me a coupon! 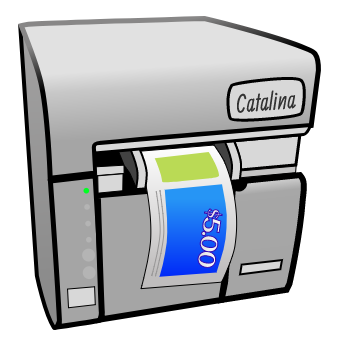 “On Your Next Order” (OYNO) Catalina coupons are a whole ‘nother story and are explained in detail HERE. Now some of you might turn your nose up at this idea, but if you’re anything like my husband…you live for dumpster diving! Hey, don’t knock it. You can get lots of freebies! Our local paper recycling bin contains ONLY paper and mostly newspaper, so it’s actually pretty clean! Just make sure it’s legal in your area, before you take the plunge!! Chances are most of your friends and family are not using all of their coupons. Speak up and ask if you can save them from the trash! I have family members that give me their extra coupons and I repay them with some of the free stuff I got from using them! Seems like a fair deal to me. 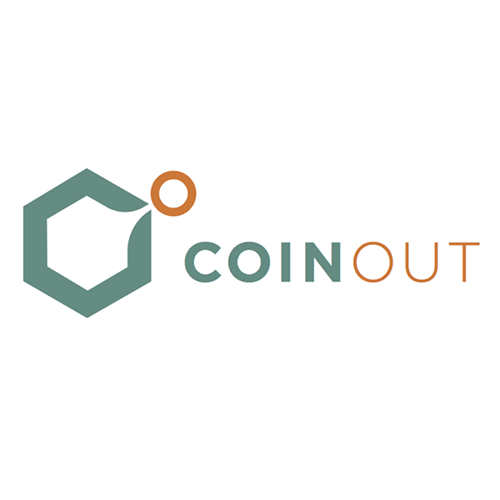 There are TONS of Facebook Trading groups you can join where you can trade your unwanted coupons for those that you want to get your hands on. A simple search will help you locate them. Or start a local coupon trading group! What a fun girls night that would be! Make sure to check inside the products you buy. 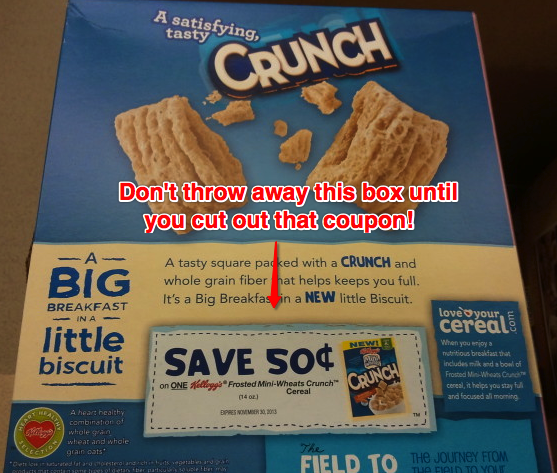 Also sometimes manufacturers will put coupons on the box or inside the packaging so don’t throw away anything without a proper inspection! It is not legal to BUY coupons, but you can purchase someone’s clipping services and pay them for their time. 🙂 If there is a coupon you do not receive in your Sunday paper or if there is a coupon that makes for a great deal on an item you want to stock up on, you can order extra coupons. While I do not recommend any particular clipping servive over the next one, you can find these by doing a simple google search. Several magazines feature a few coupons per month…don’t let those get away! I cannot say enough about ALL You magazine, which features pages and pages of coupons each month. I will make sure to give you a heads up when this subscription is offered at a great price! 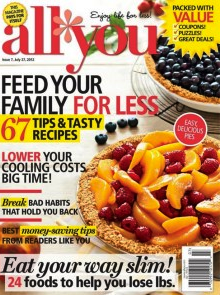 Check my Magazines category for the latest deal on this mag. If you don’t want to wait for a super deal, you can get a nice price on it everyday on Amazon. You may also want to checkout what their current deal is directly from All You. Many stores, will put out their own monthly coupon booklets to be used exclusively in their stores. I try to always check near the Kroger Pharmacy to see if they have released any new booklets. Just ask! I try to email a few companies each month to compliment them on a quality product (or give a valid complaint). In response many of them will mail me coupons! It only takes a few minutes of your time and the majority will respond with coupons. These coupons are usually higher value than ones you find anywhere else. To avoid bombarding your inbox with junk mail, I would definately open a separate email account through yahoo or hotmail just for this purpose. Scroll through my Planning Ahead Project series (I no longer write this series) where I have suggested several companies to email! If you want to receive Kroger Home Mailers, be sure to create an online account HERE and confirm that you’re information is up-to-date. 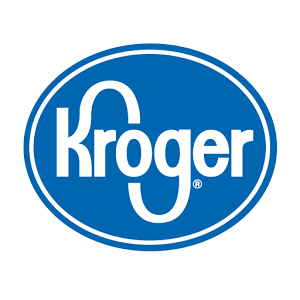 You will need to enter your Kroger Loyalty Card number to be sure it’s linked to your account. You will then start to receive booklets that include recipes and coupons (pictured above). 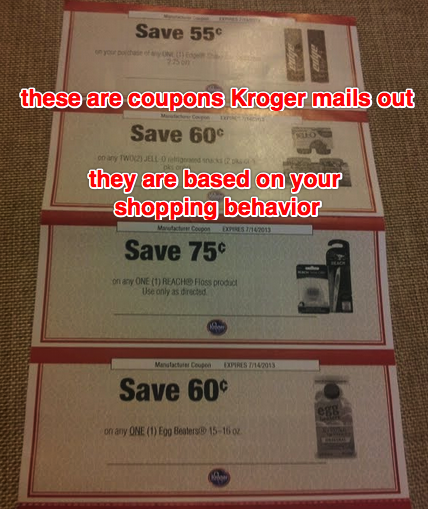 Kroger also sends out quarterly coupons that are based on your shopping behavior. Sometimes they even include FREE product coupons or $$ off your total purchase. LOVE when these show up!! TIP: If you already have an online account set up and you are NOT receiving these, try going into your account and making a small change – like change your phone number or email. That may trigger it. Additionally, try signing up with some of your favorite companies. They may mail out promotional offers and coupons. Baby brands are especially great with sending out coupons! Just go to their website and see if they have the option to receive email updates or create an account. 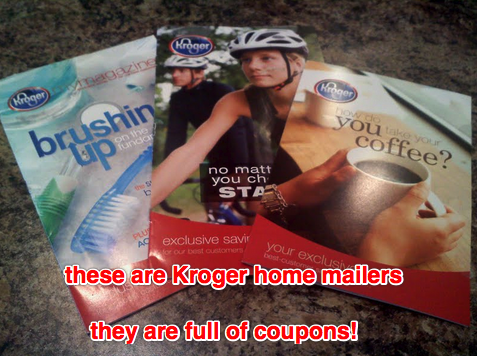 Kroger releases hundreds of digital coupons each month. 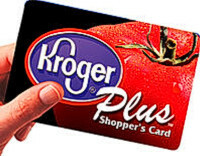 You can load them to your loyalty card by signing into your Kroger account HERE. 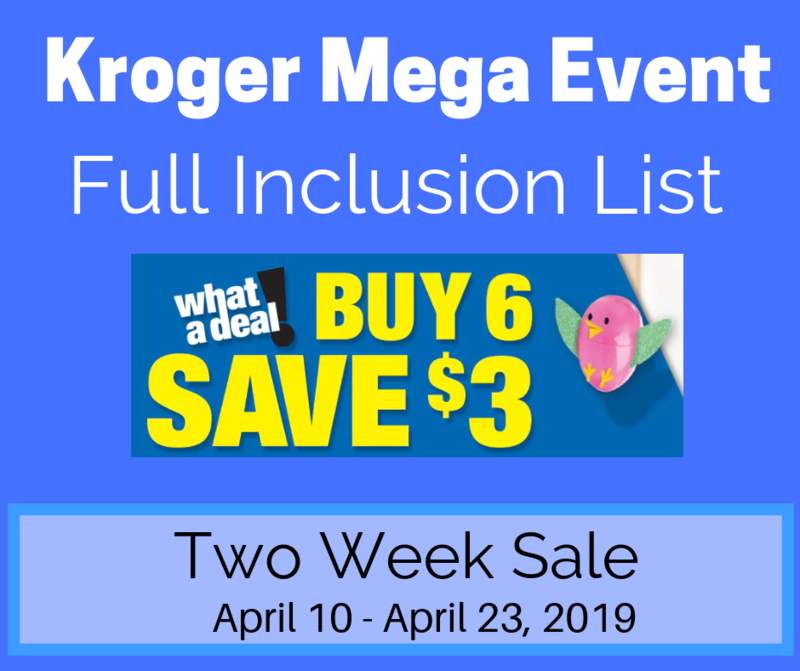 I have already written an entire post dedicated to Kroger Digital coupons that you can view HERE. Please refer to that for any questions you may have regarding these. We also have a couple sites that you can load your coupons to an account that is attached to your card. The balance does NOT come off automatically at checkout, but rather into an account. With SavingStar, the money goes directly into your account. 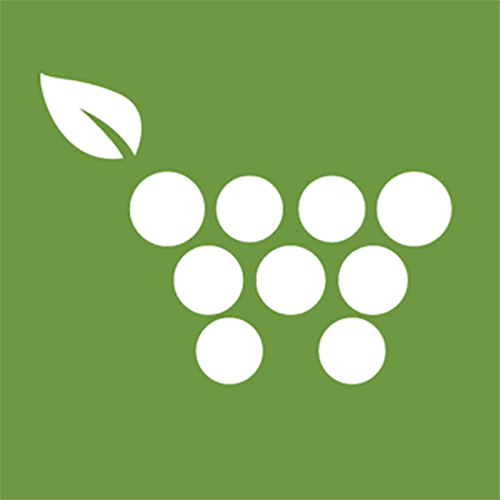 Once your savings reach $5, you can pick your payout from a deposit into your bank or PayPal account, an Amazon gift card, or a donation to American Forests. Upromise is a savings program that rewards you with money for college education or to pay off current student loans. BUT you can also request a check for the money you have saved in your Upromise account and spend it on anything you want! Just submit this form here. endorse (view full details HERE) looks like this app is closing up shop! Just received this news yesterday (6/19/13). Ok, so now you know where to find coupons and how to decipher coupon lingo. Stay tuned for the next installment where I show you how to maximize your savings by matching coupons with sales! 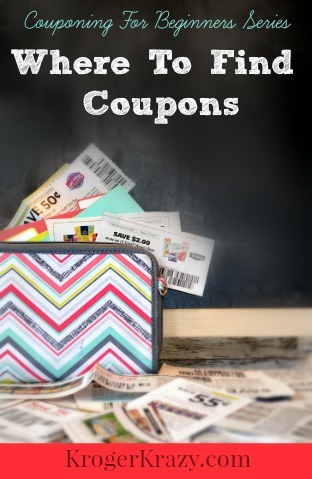 Be sure to check out the first installment of Couponing for Beginners: Get to Know Your Coupons. Any clue as to why I never receive the coupons in the mail? I have an online account and I just verified that my physical address is in the account info. 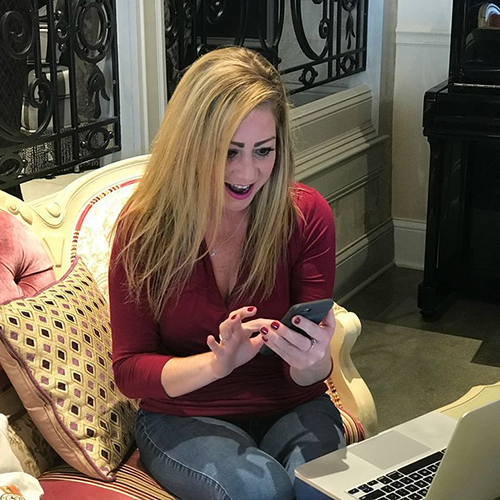 Okay Katarina I have been reading and watching your organizational videos and so far so good but alot to remember-ha ha but thanks for all you do. same here....never ever can. Did you ever figure it out? I click in the link for the coupons that you provide but the coupon to orient never cones up.....any idea?? Have you heard of Favado? It is an app for smartphones. 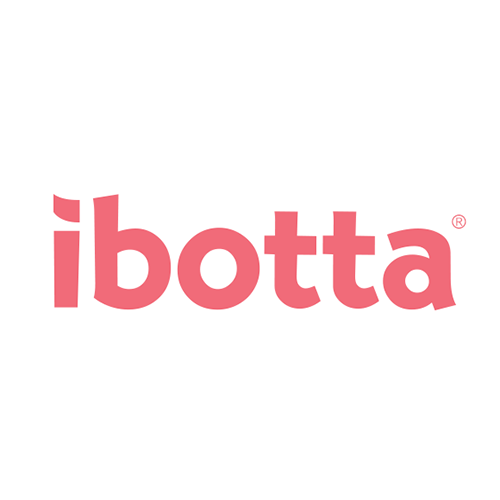 It will let you select stores in your particular area and tell you what is on sale and what coupons you can match with those sales to save a lot of money. 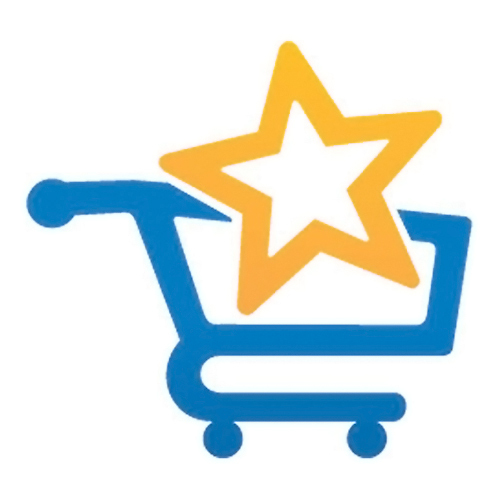 Dillon's and Kroger are stores on the app but there are also other stores, such as, Dollar General, Wal-Mart, Aldi, etc. hello....love your site! thank you soooo much! what a blessing. my first trip I saved 77%! my question is...are the smartsource and redplum printable coupons different from the Sunday paper inserts? All You Magazine is no longer published, the last issue was December of 2015. Also Kroger stores have third parties that do sampling events and usually have coupons. August is normally the 'customer appreciation' month and when we get the FREE coupons. Make sure your address is correct if you have moved. Can you please explain why I can only print two of the coupons at coupons.com am I doing it wrong or that is correct. Please help I am new to the couponing. Thank You.